Save An Extra 10% On Every Order! People often ask why do I need to take probiotics or is it really something I need? Probiotics are “good” bacteria touted to help maintain digestive health and boost the immune system. One of the most popular methods to take probiotics in its purest form is found in supplements. 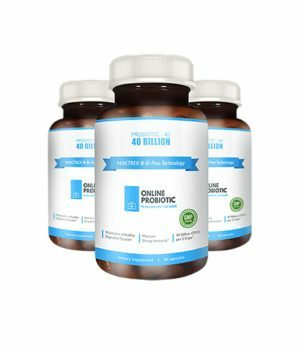 At OnlineProbiotic™ we sell one of the highest and purest forms of probiotics rated at 40 Billion CFU. The more strains contained in your probiotic supplement, the more of your system that gets to experience their benefits. I have found that 15 unique strains is an optimal number for complete coverage. 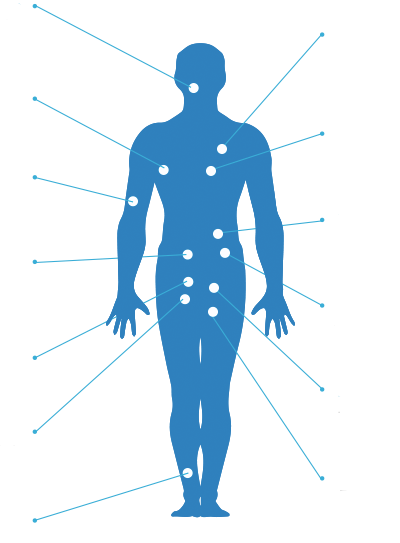 At OnlineProbiotic™ and our subsidiary supplement brands, nothing is more important than delivering you the highest quality supplement available. When purchasing your next bottle of probiotics from us we ensure you will receive quality service, a leading product and great results. 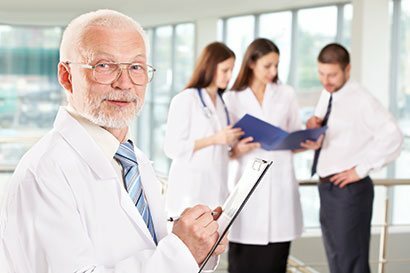 Our probiotic supplements are manufactured in a state of the art laboratory in the USA. We carefully engineer for maximum quality, potency and effectiveness. 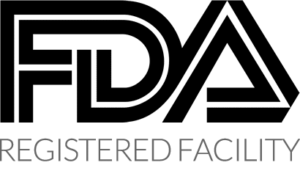 Every batch of our USA Patented probiotic supplement is tested for quality, CFU count and then tested again by an independent third party laboratory to ensure your probiotic supplements meet the highest possible standards. 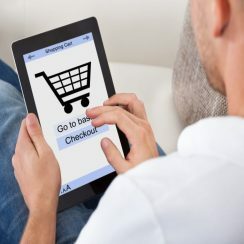 Avoid retail outlets who only sell you products of other companies and make a whole lot of money in-between you. 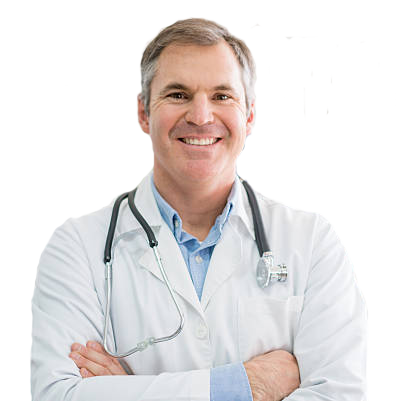 At OnlineProbiotic, we manufacture our own leading probiotic supplements and we eliminate the middleman to save you the money! You will receive the leading probiotic supplement from a fraction of the cost as other other website’s and store brands! 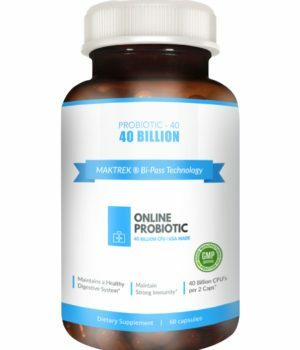 When you put your health in the hands of our supplements you can be ensured our customer service, products and fast delivery times are one of the leading reasons why we are America’s best selling online probiotic. 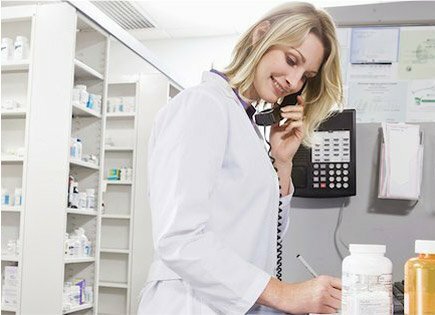 Our customer service agents are available 7 days a week and our team of trained probiotic specialists are able to answer any questions, comments or suggestions you might have before or when taking our probiotics.